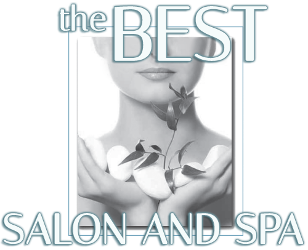 When you visit our spa and nail center you receive professionally customized service. Featured below is our menu of services, complete with additional services for a truly luxurious experience. *We are working on a current brochure and will post here soon. 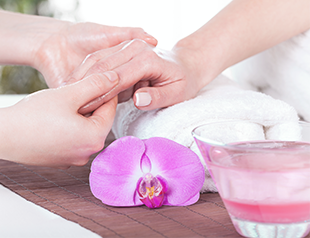 BUY OUR MANICURE CLUB AND SAVE $53! BUY 5 Manicures and get 1 Manicure FREE!